Camp ARROW | A special camp for kids with special needs. A special camp for kids with special needs. 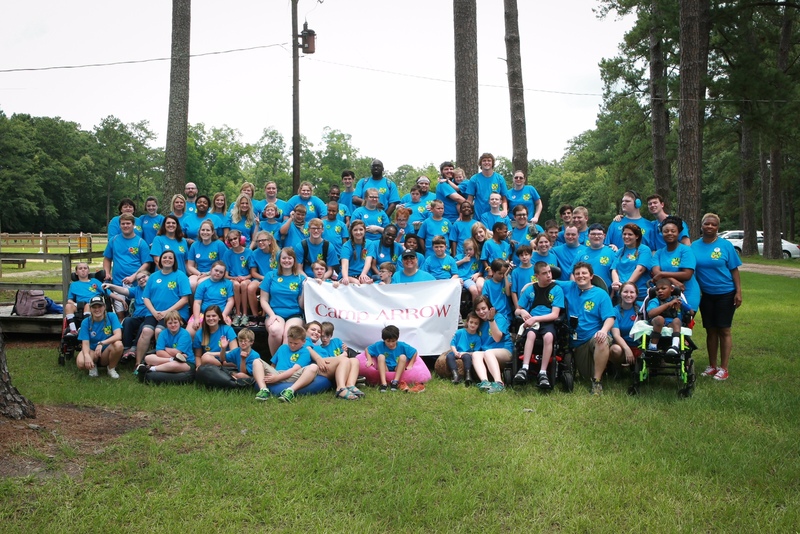 Camp ARROW is a week-long residential camp designed to meet the special needs of children with multiple disabilities. Located at the Camp Tygart facility in southwest Georgia, Camp ARROW has been in operation since 1974, making the summer camp experience available to children who would otherwise be unable to participate in camp activities. Camp ARROW serves children ages seven to fourteen from the southwest Georgia area who have a variety of disabilities. Some examples are: autism, cerebral palsy, Down syndrome, spina bifida, or hearing, visual, or cognitive impairments. 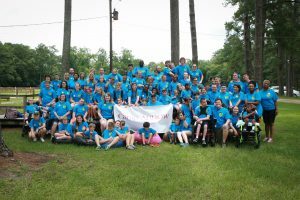 Camp ARROW is staffed by an enthusiastic group of individuals who are passionate about working with children who have special needs. The staff consists of co-directors, an administrator, two full-time nurses, activity leaders, cooks, and counselors. A ratio of at least one counselor to two campers is maintained in each cabin. A camp doctor is present at check-in, and is on call for the duration of the week. Activities at Camp ARROW are designed to encourage independence and foster self-confidence. Daily activities include swimming, arts and crafts, music, and games. Special activities include a banquet and dance, trips to restaurants, a bowling alley, fishing, canoeing, and horseback riding. Each year, children make memories that they will treasure for the rest of their lives!